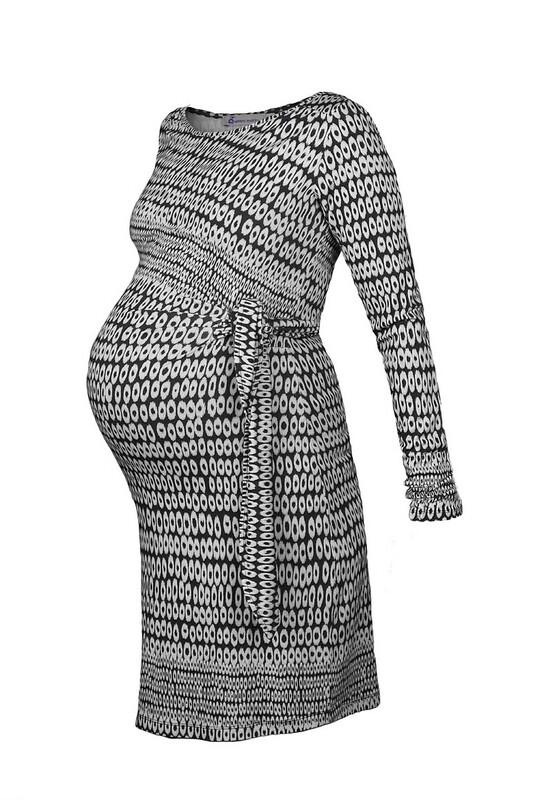 A gorgeous print maternity dress with a stylish circle design which will flatter any bump. 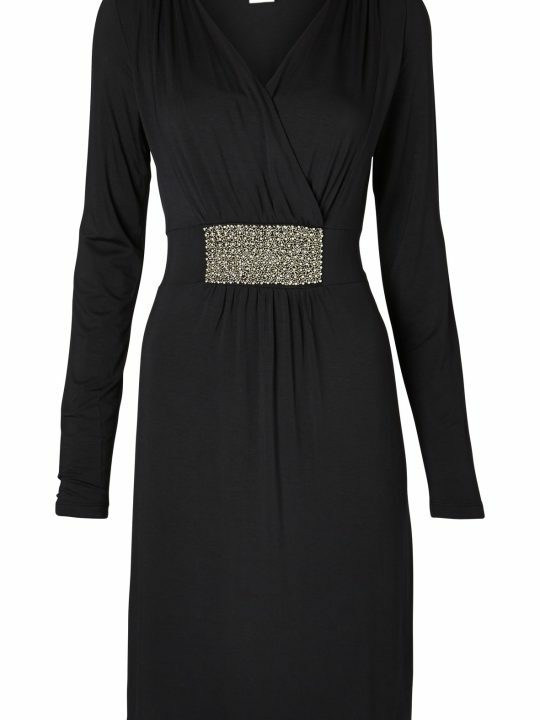 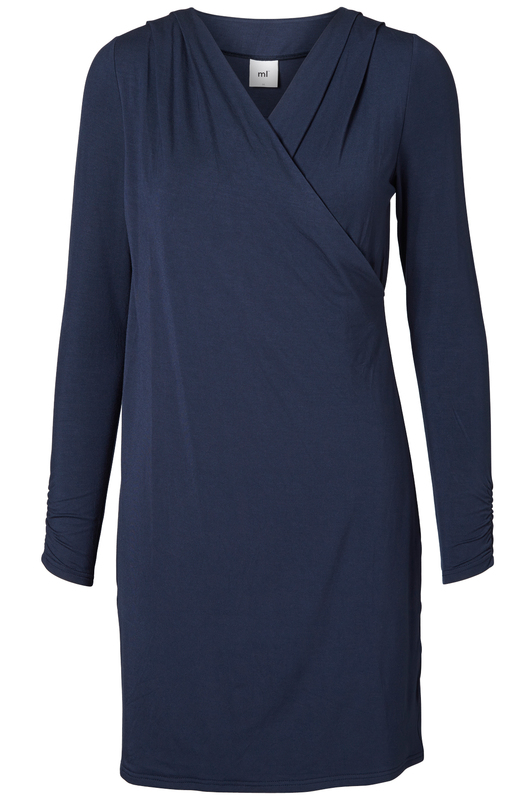 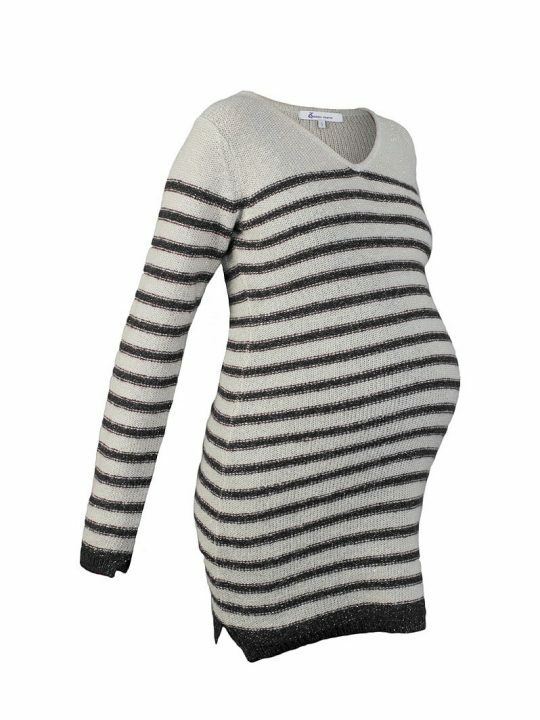 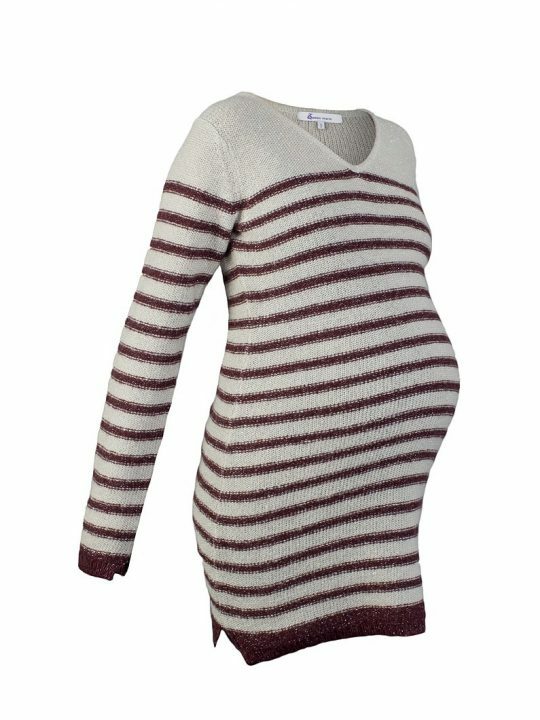 Perfect for the office or lunch with the girls this dress is versatile and a great addition to your pregnancy wardrobe. 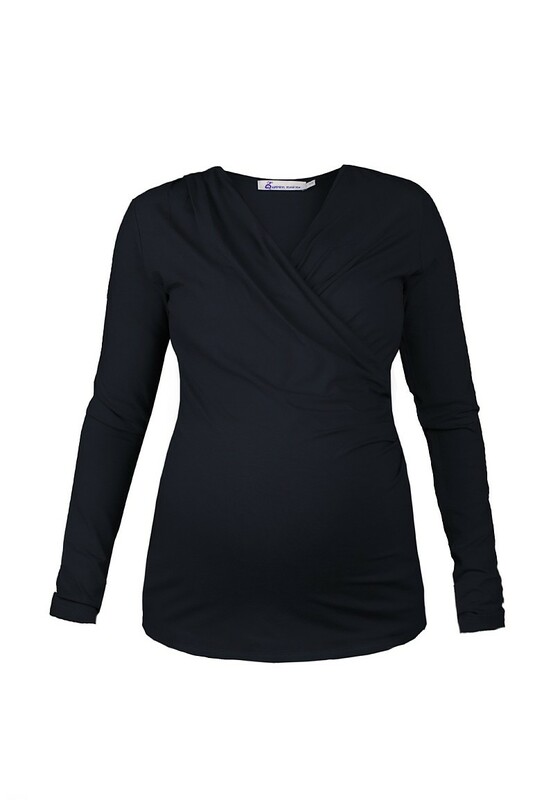 Made from a soft jersey material which is super comfortable to wear.